You can help the victims of natural disasters by donating money to the Red Cross. 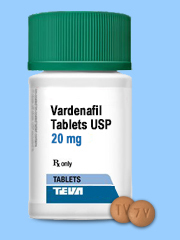 Since our formation 21 years ago ( 1998 ), NetDr remains the competitive source for: Viagra, Sildenafil Citrate, Cialis, Tadalafil, Finasteride, Levitra, Vardenafil, Staxyn, Stendra, Proscar and Propecia in the US. We also added topical medications for pimples and body hair removal. NetDr comprised of highly respected, U.S. licensed physicians and pharmacists that are dedicated to increasing our patients quality of life. NetDr is the pioneer provider of cutting edge medicine on the Internet. We set the standard for professional, reliable and discreet service, and our prices remain very competitive on the Internet. NetDr employs US licensed physicians to review your medical history. They do not make any profits with the sale of any medication dispensed by our US affiliated pharmacies. Our scientific research shows that some medical conditions can be easily diagnosed online by evaluating a comprehensive medical history questionnaire. We pride ourselves on simple, safe and discreet ordering process. 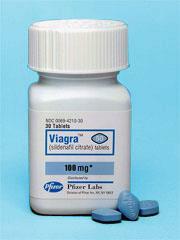 VIAGRA is an oral medication for erectile dysfunction (ED). It helps most men with ED improve their erections. 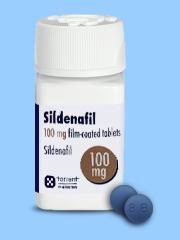 LOWER PRICE GENERIC VIAGRA (SILDENAFIL) IS AVAILABLE. SAVE NOW! 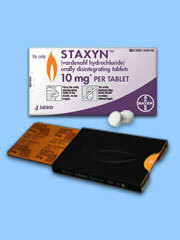 STAXYN is a prescription medicine used to treat erectile dysfunction (ED) in men. 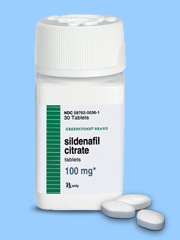 SILDENAFIL CITRATE (Generic Viagra) manufactured by Greenstone, a subsidiary of Pfizer, is an oral medication for erectile dysfunction (ED). It helps most men with ED improve their erections. 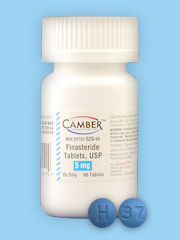 CIALIS is a prescription medicine taken by mouth for the treatment of erectile dysfunction (ED) in men. LOWER PRICE GENERIC CIALIS (TADALAFIL) IS AVAILABLE . SAVE NOW! 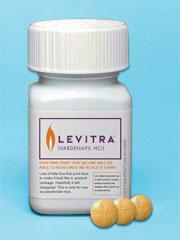 LEVITRA is an oral therapy for the treatment of erectile dysfunction.LOWER PRICE GENERIC LEVITRA (VARDENAFIL) IS AVAILABLE. SAVE NOW! 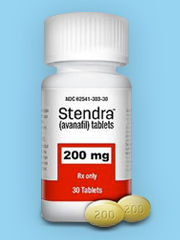 STENDRA is an oral medication for erectile dysfunction (ED). It helps most men with ED improve their erections. 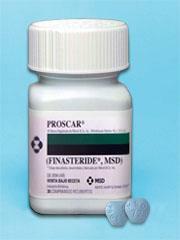 FINASTERIDE 5MG (Generic Proscar) is a pill used for the treatment of male pattern hair loss. 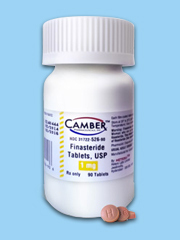 FINASTERIDE 1MG (Generic Propecia) is a pill used for the treatment of male pattern hair loss. 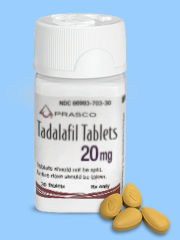 TADALAFIL PRASCO (Generic Cialis) is a prescription medicine taken by mouth for the treatment of erectile dysfunction (ED) in men. 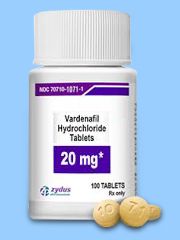 VARDENAFIL HCL (Generic Levitra) is an oral therapy for the treatment of erectile dysfunction. 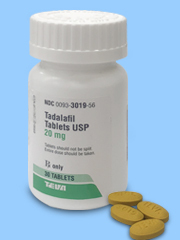 TADALAFIL TEVA (Generic Cialis) is a prescription medicine taken by mouth for the treatment of erectile dysfunction (ED) in men.